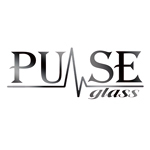 Founded in 2008, Pulse Glass started in a garage in Southern California. They set out with a vision to create top quality, hand blown, glass products that feature a fusion of classic and scientific designs which showcases the clarity, quality, and function of the product. Awards Won (4) Are we missing any? 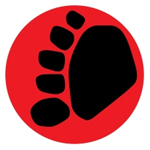 Founded in 2012, Sasquatch Glass is a glass company with a wide range of applications. Their team of glass artists are capable of blowing top-notch drink ware and decorative glass, in addition to the traditional glass smoking accessories. The Sasquatch Glass line of functional glass includes straight tubes and bubblers of varying sizes. The bubblers in particular each come with a curved mouth piece in the shape of a Sherlock Holmes pipe. 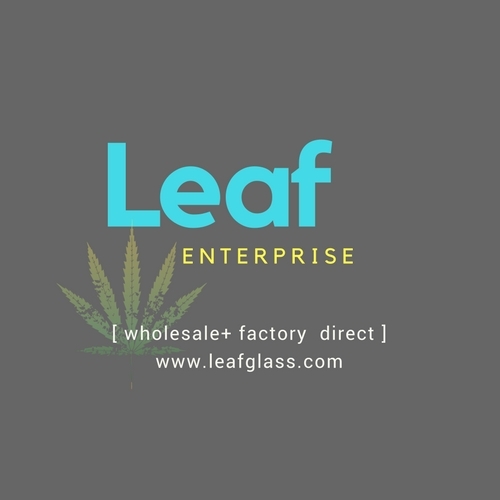 Leafglass is a Glass Pipes wholesale smoking pipe Company. Established in 1994, we import and supply a wide range of smoking glassware , grinders and other smoking accessories. Leafglass has been around since 1995. We started supplying to some major brand names since 1999 worldwide. Several years ago, Donnie Beskoe and Kyle Clement came together to start a company. A company that was focused on American Made Quality over cheap imported quantity. They teamed up with Local glass blowers within the San Fernando Valley and Silika Glass was born. 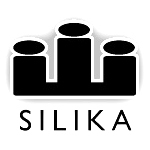 Silika started off making small pipes, chillums, bats, and steam rollers. Now in 2013 they have a team of 25 glass blowers dedicated to making water pipes to concentrate rigs. Silika has expanded their line to include Titanium nails and other accessories.